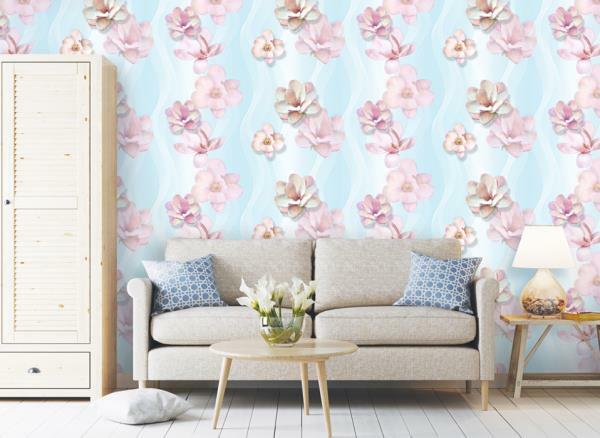 Cosmos floral water based ink wallpaper. 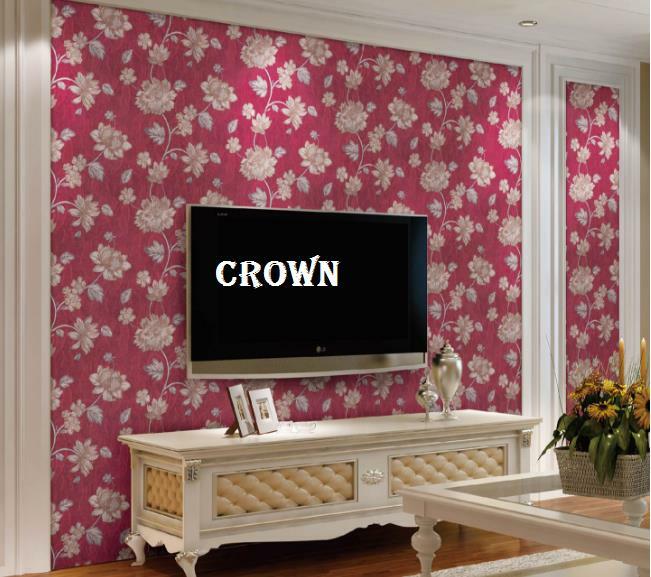 8241-1 cosmos Eco-Friendly water-based ink wallpapers of cosmos care for human & environment. 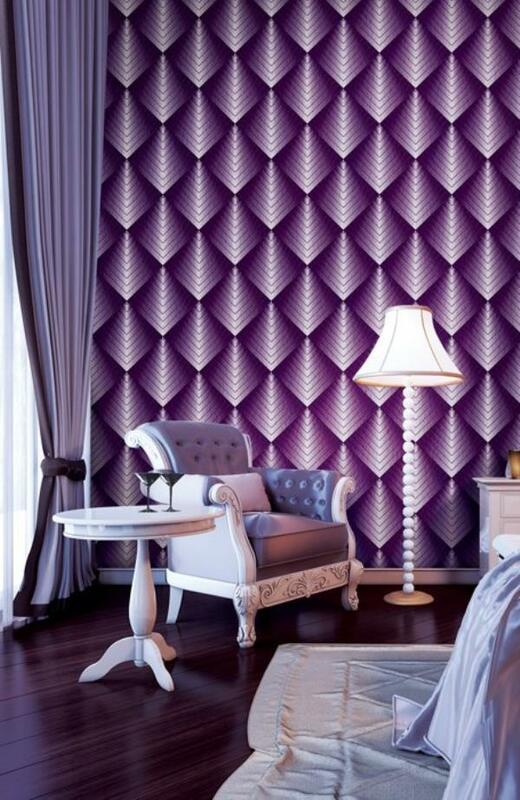 A african violet color is the color that's different from traditional purple and gloss have a more luxurious and feminine delicacy. 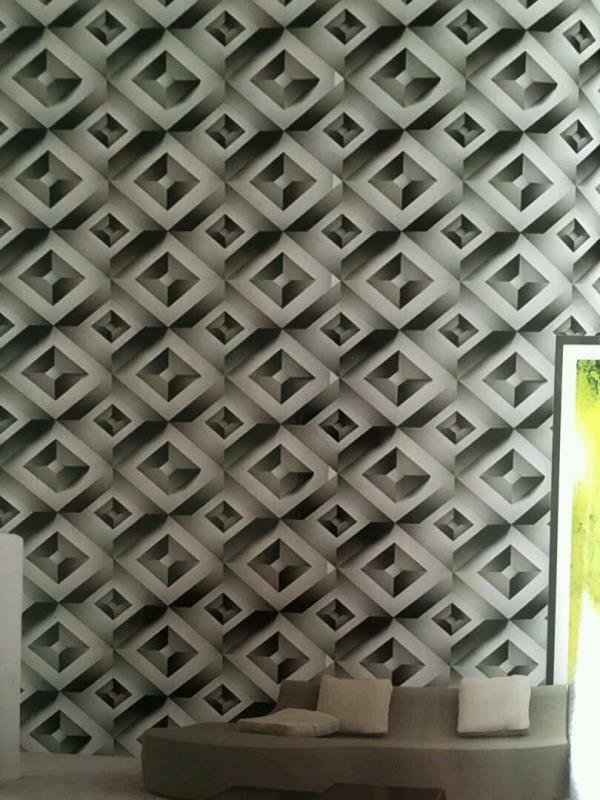 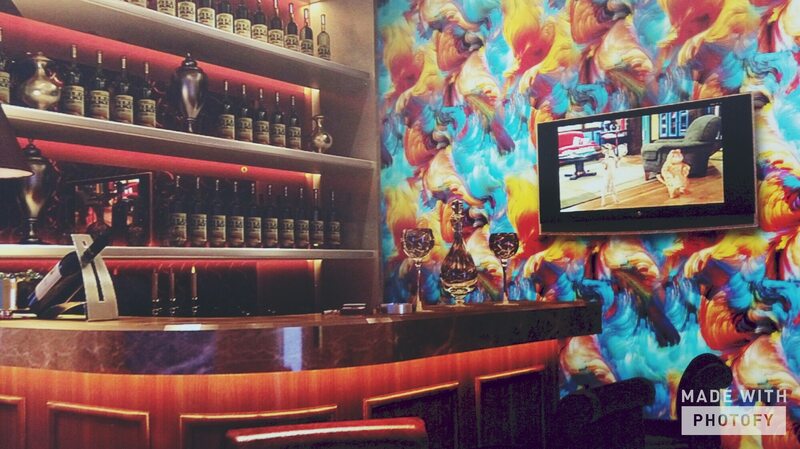 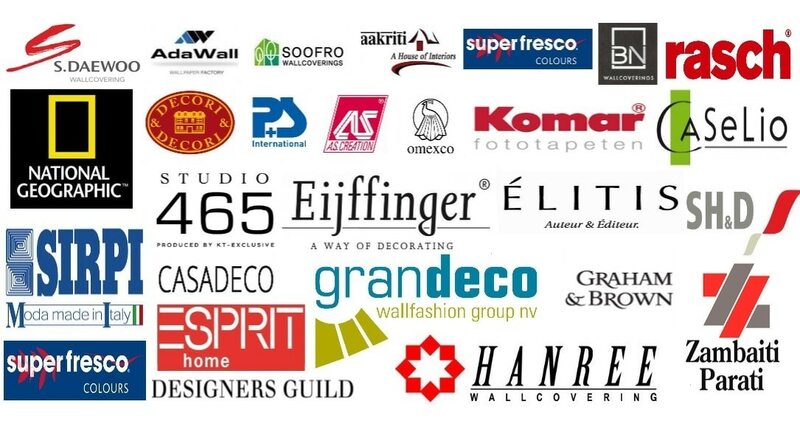 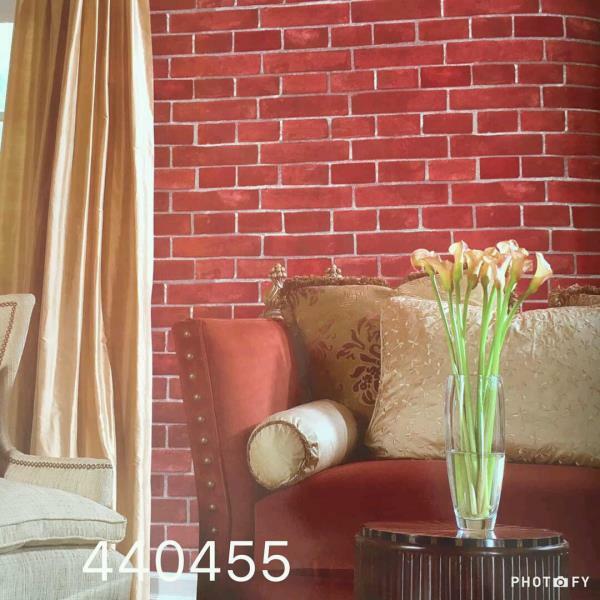 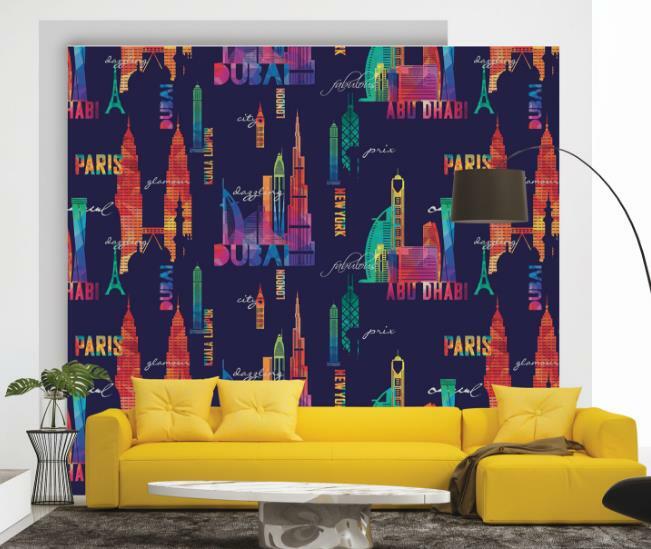 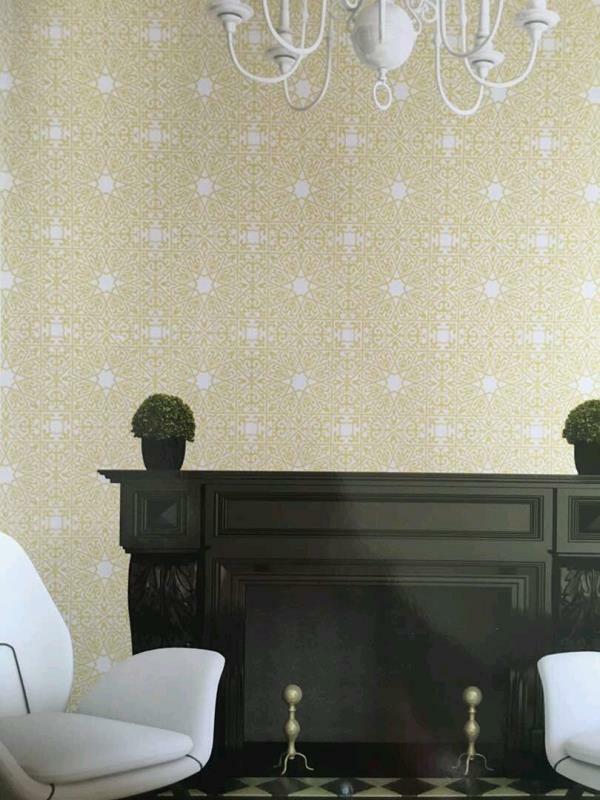 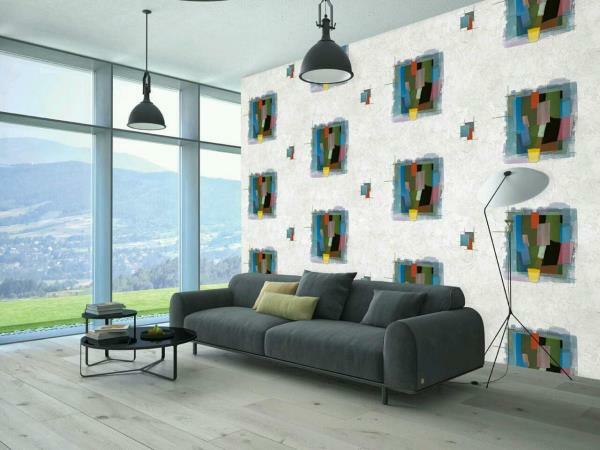 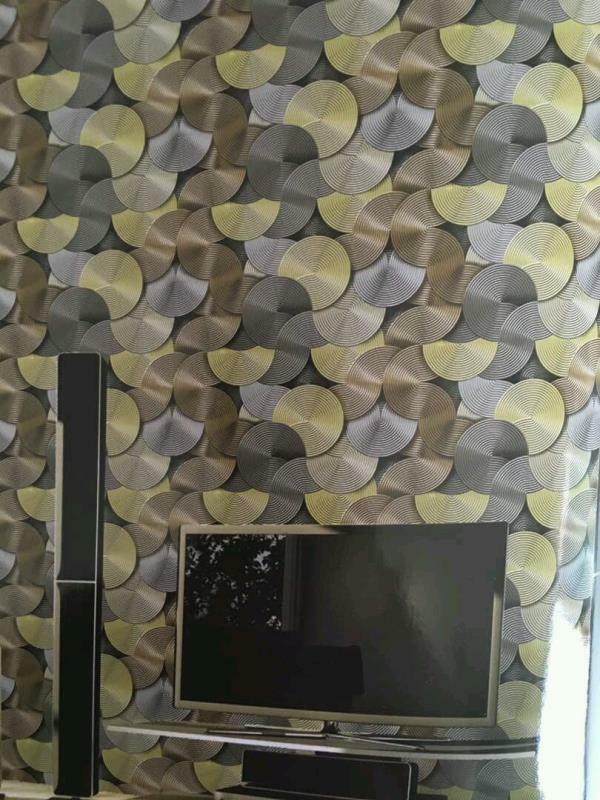 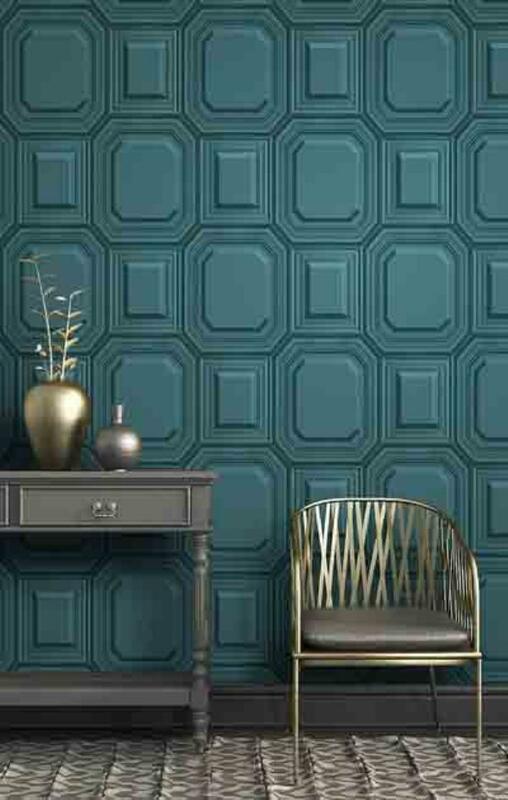 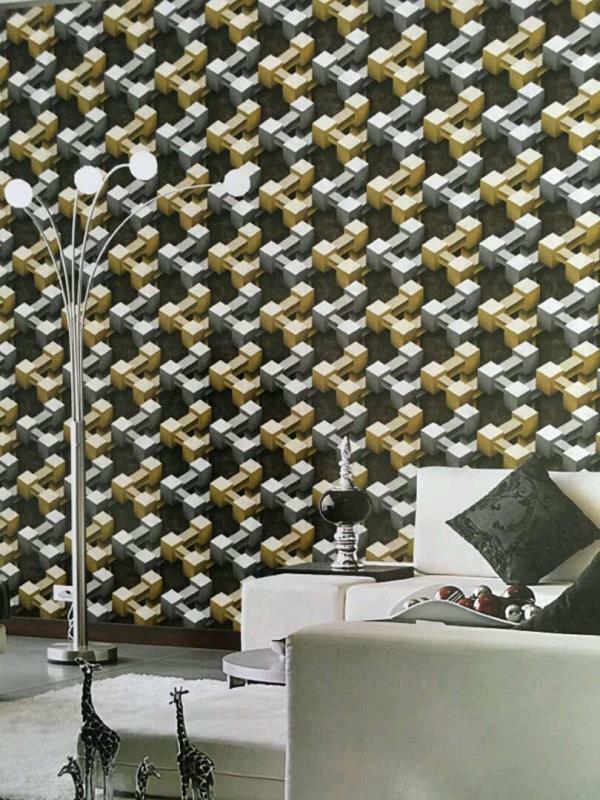 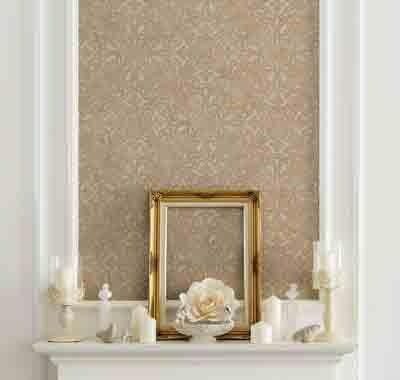 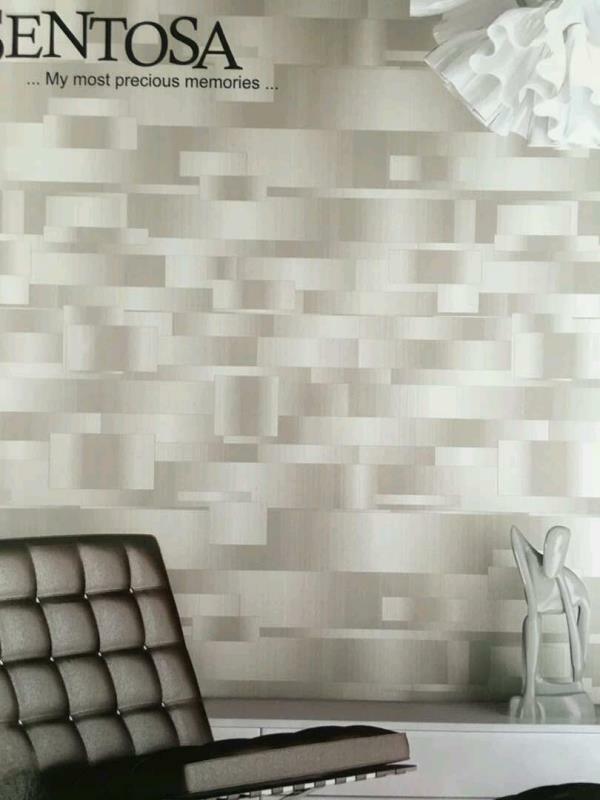 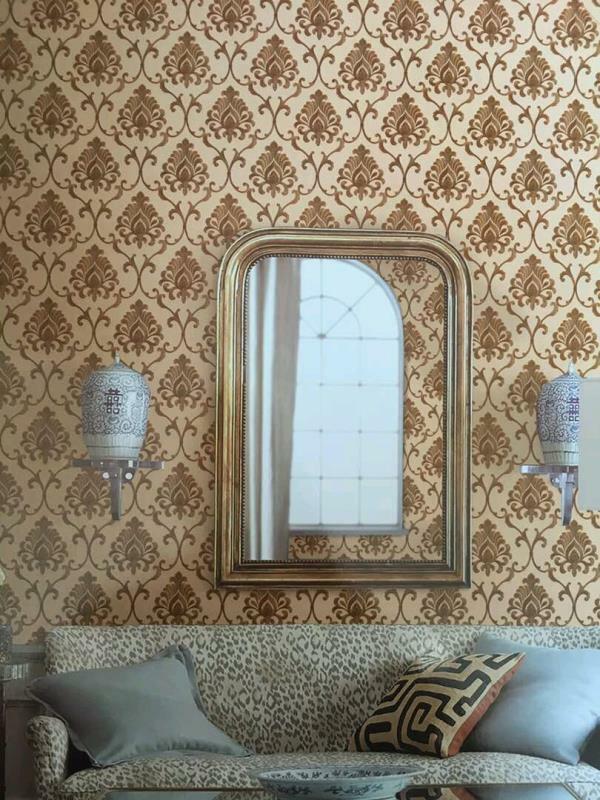 To buy call us Wallparadise- cosmos art deco imported wallpaper supplier in india. 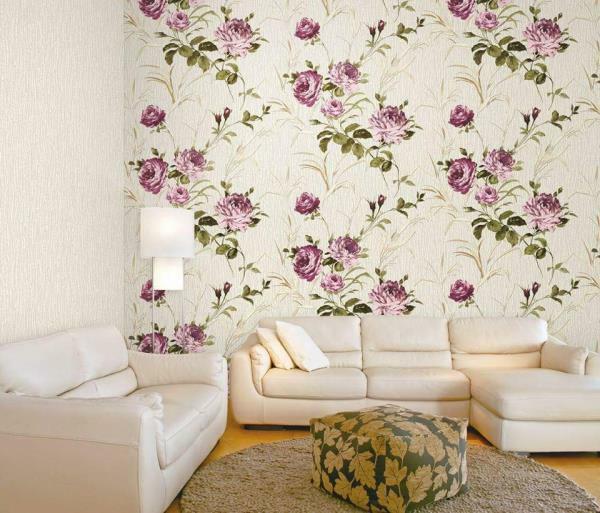 Life is Art Imported Wallpaper from Wall art Wallpapers. 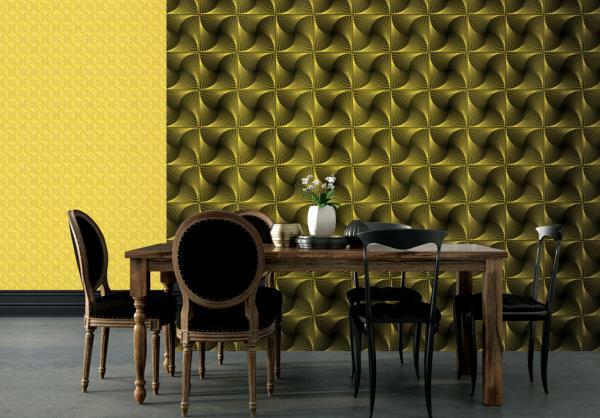 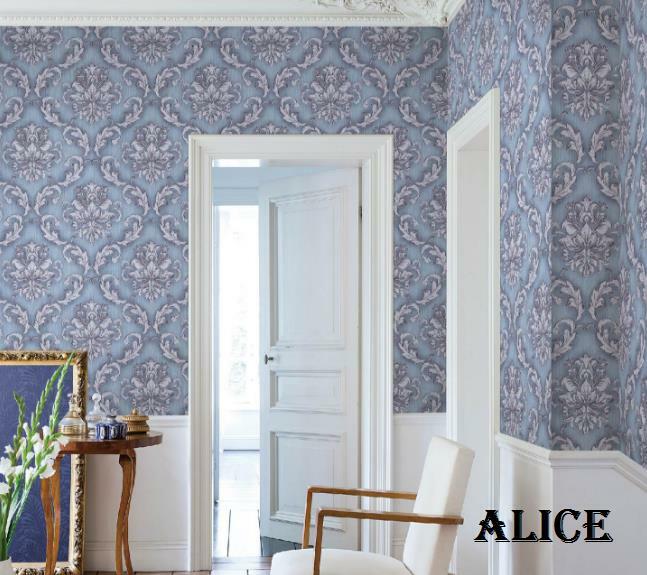 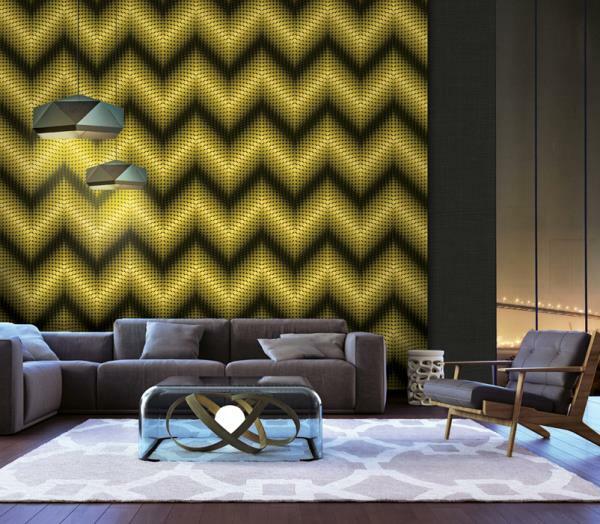 A Geometrical Wallpaper for your projects with fabric backing wallpaper. 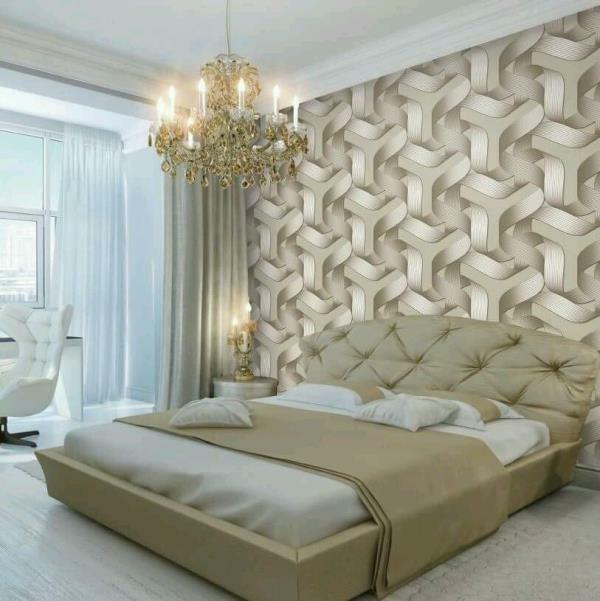 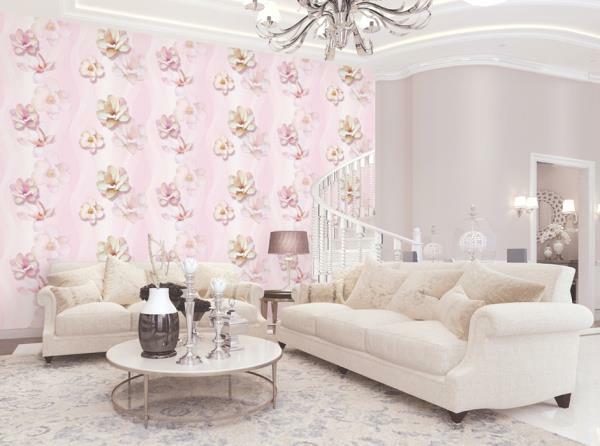 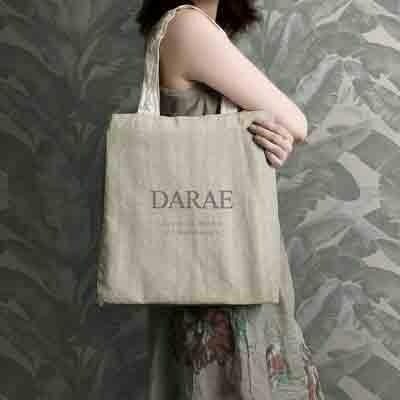 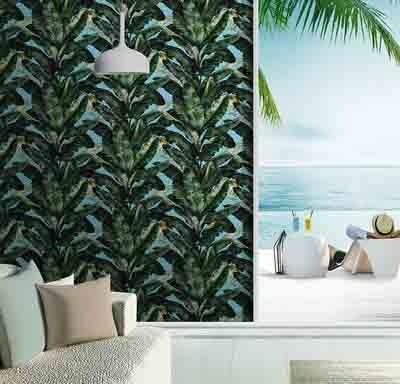 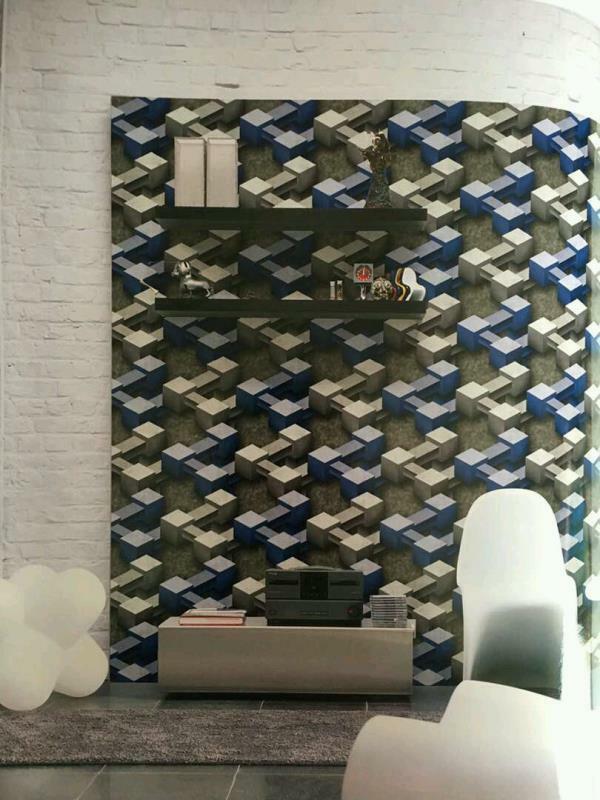 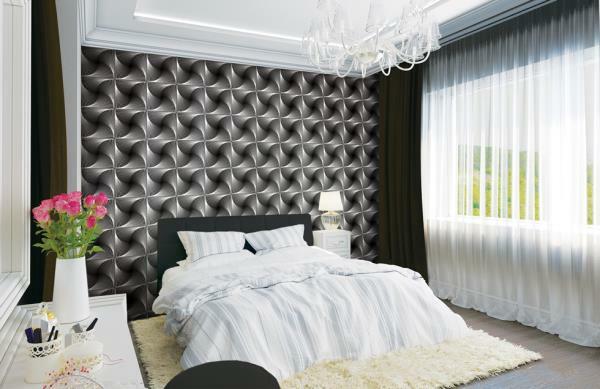 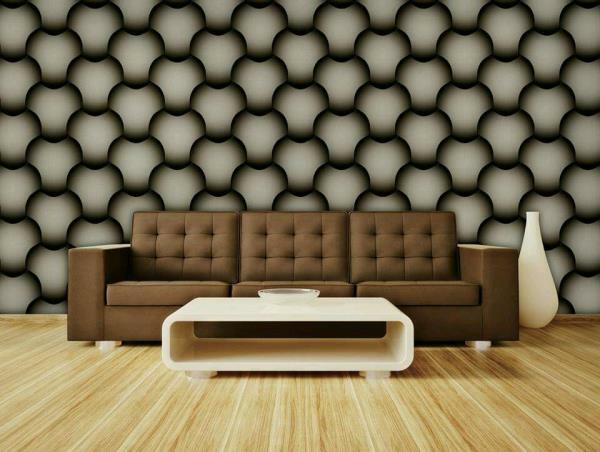 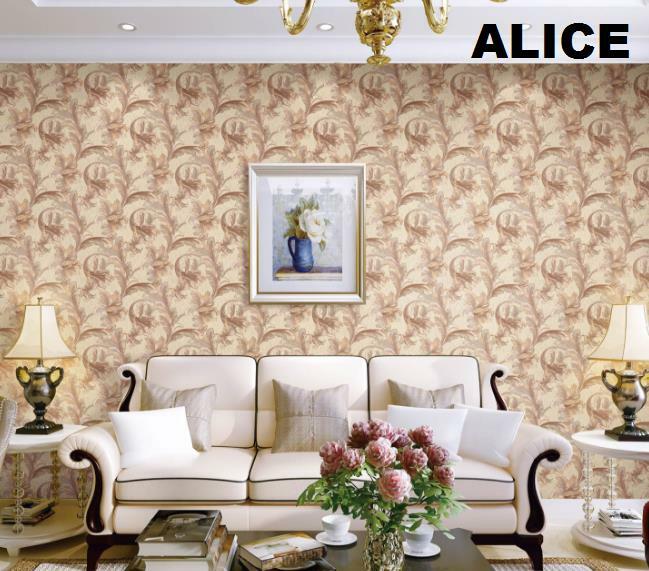 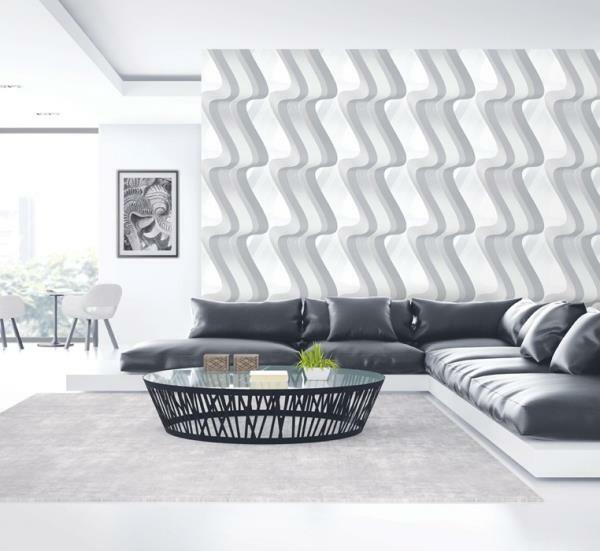 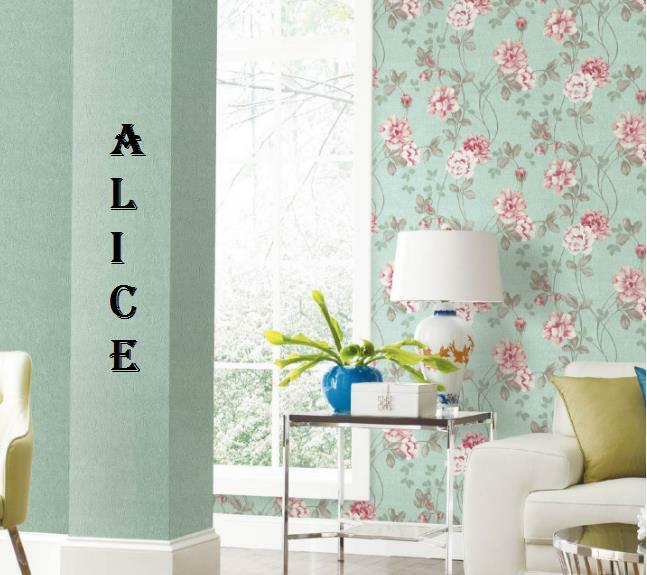 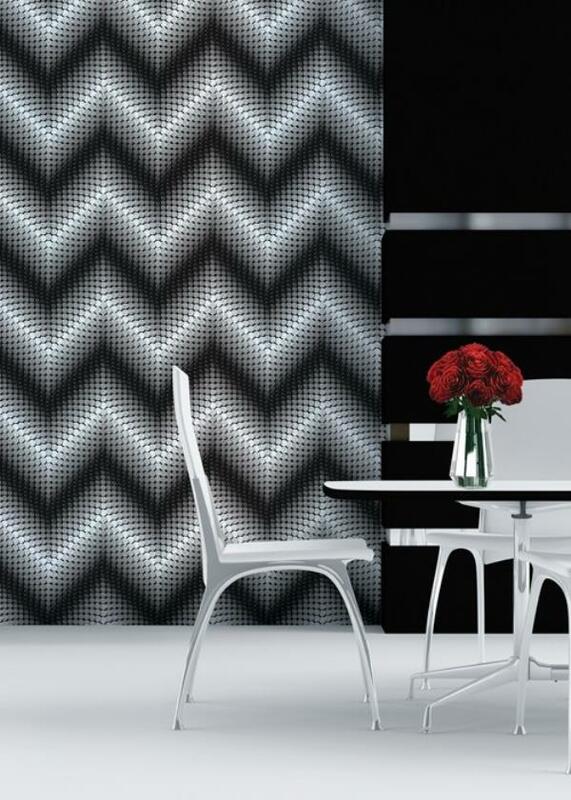 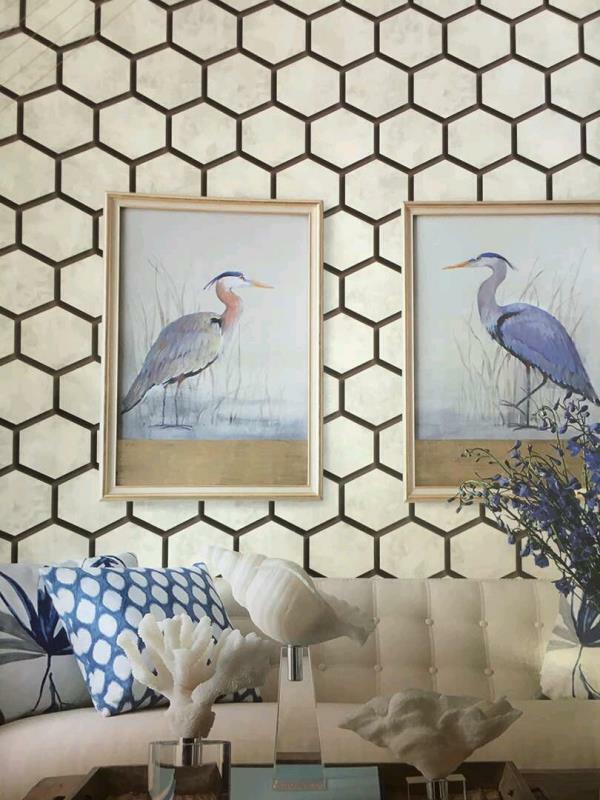 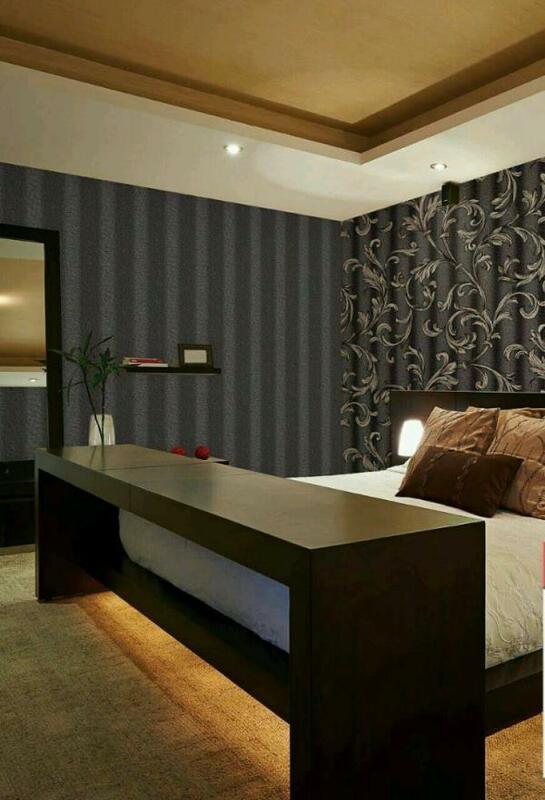 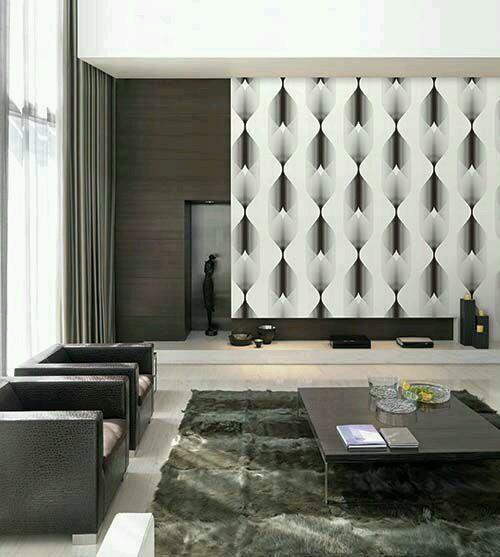 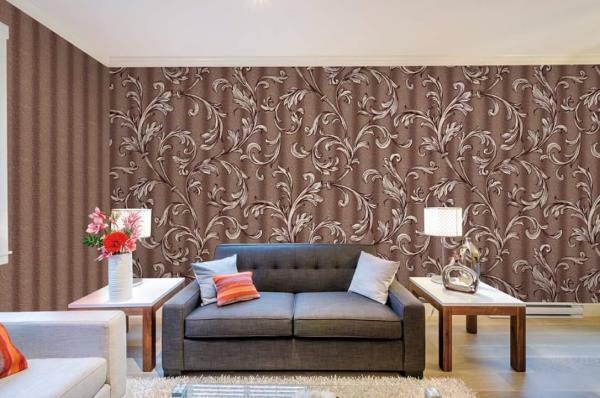 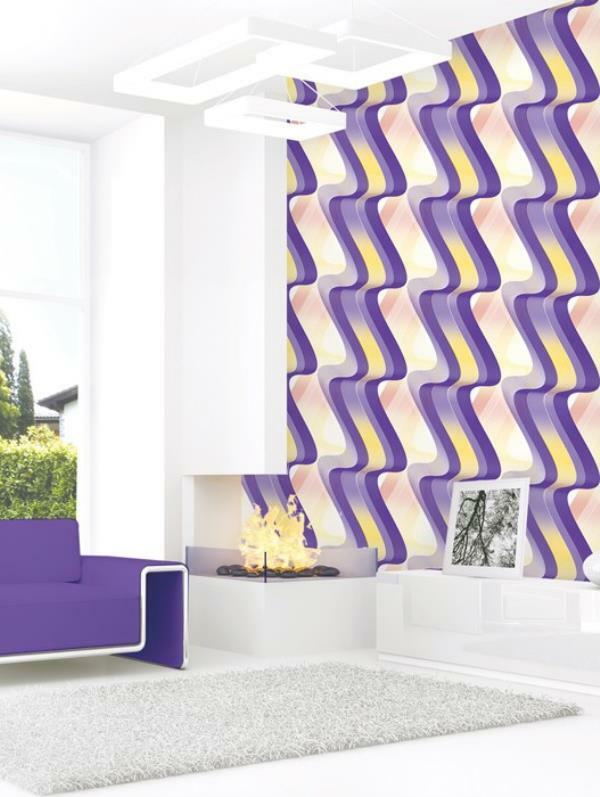 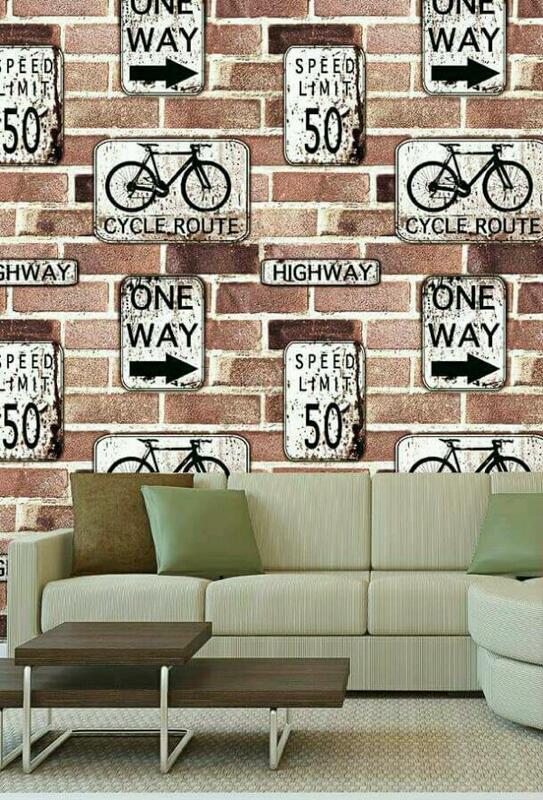 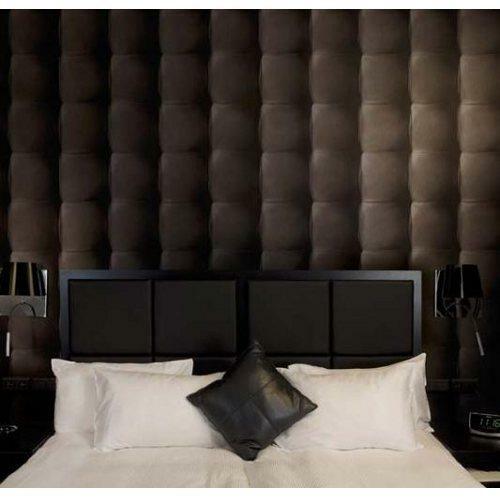 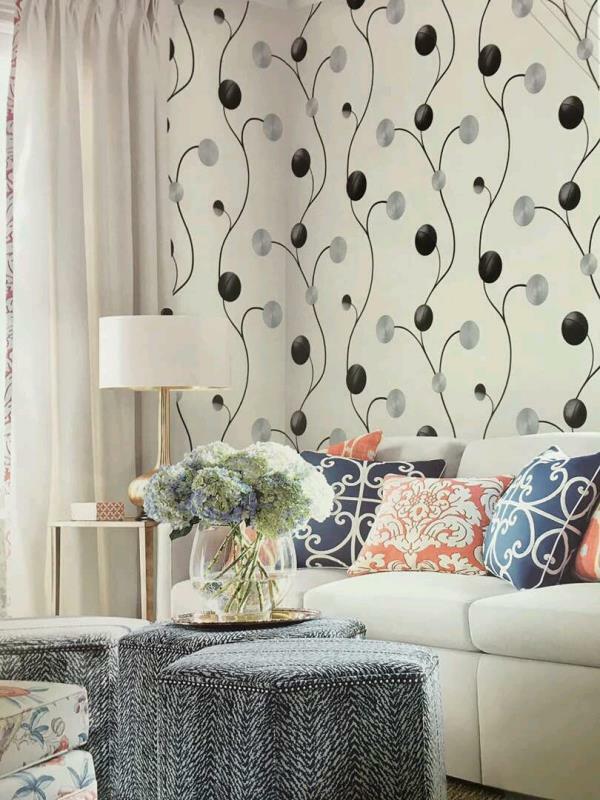 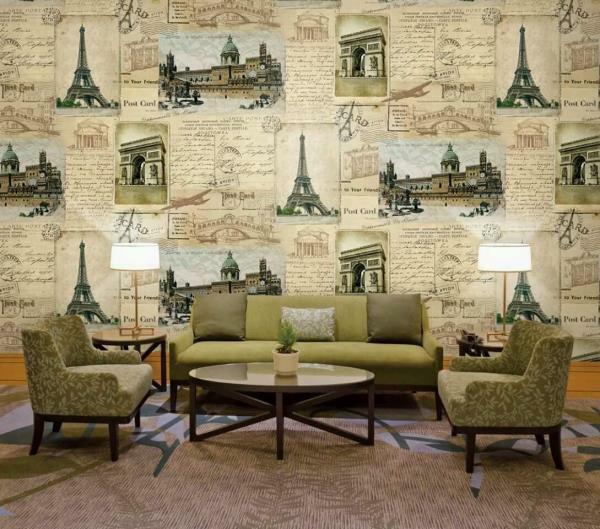 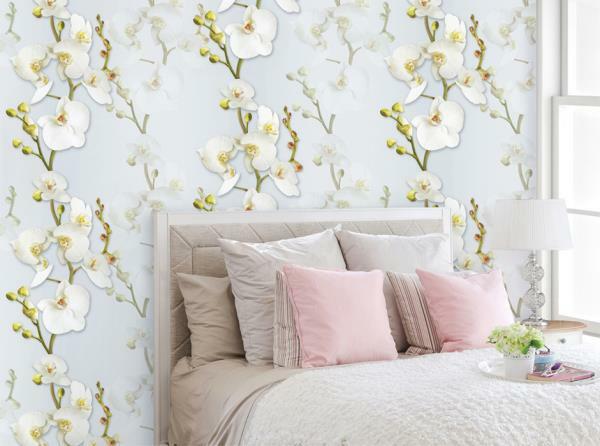 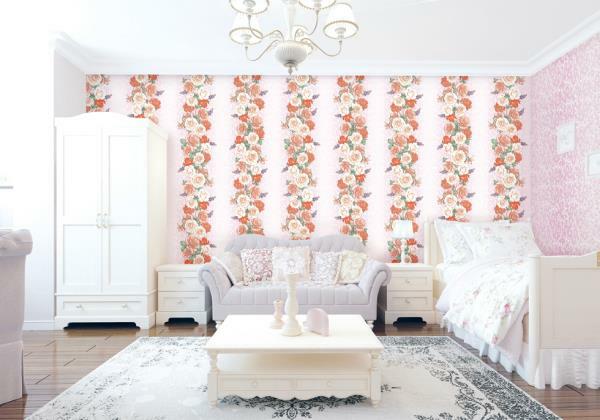 To buy call us Wallparadise- fabric backed vinyl wallpaper supplier in delhi.